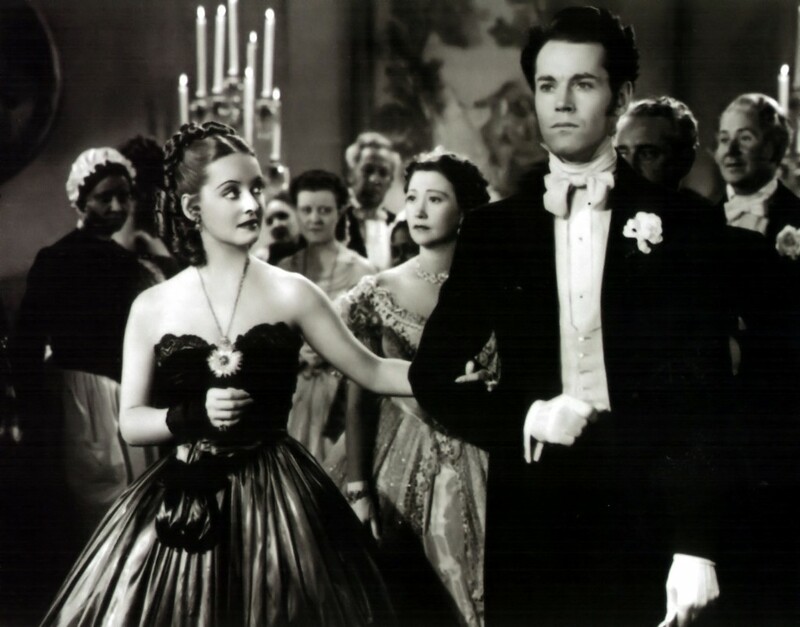 In Jezebel Julie Marsden (Bette Davis) is engaged to banker Preston Dillard (Henry Fonda) in 1852 New Orleans. After an argument with him, an angry Julie embarrasses Preston at a Ball. He breaks off the engagement and moves away. When Preston comes back to town a year later, to help take measures against the outbreak of yellow fever, she begs him for forgiveness. Only to find out that he is now a married man…. – Jezebel was originally a very unsuccessful Broadway production. Warner Bros. was able to purchase it at a very low rate. – Bette Davis’ nemesis Miriam Hopkins played Julie in the Broadway production. She expected to get the part in the film as well, but was only ‘considered’ for the role. 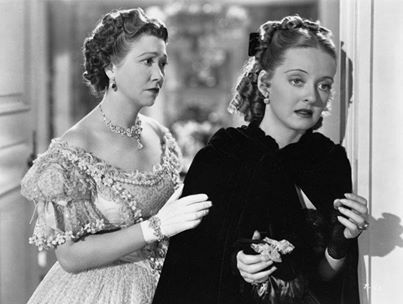 – Rumour has it, that Bette Davis got the role of Julie as compensation for losing the part of Scarlett O’Hara. Jezebel is, just like Gone With The Wind, a historic drama with a brave and manipulative leading lady. – Jeffrey Lynn was cast as Preston, but since he could not get out of the play he was appearing in, Henry Fonda was brought in as a last minute replacement. – Director William Wyler and Henry Fonda were both ex-husbands of actress Maureen Sullivan, who was briefly considered for the part of Julie. – Famous writer and director John Huston, known for films like Treasures of the Sierra Madre and Key Largo, was one of the writers of Jezebel. – Filming was interrupted when Henry Fonda’s wife gave birth to his daughter Jane Fonda. – Director William Wyler liked to film a lot of takes for each scene, trying to get the perfect performance out of his actors. This caused the film to be a month behind schedule. – William Wyler and Bette Davis became great friends after filming Jezebel and she credited him with making her a Hollywood star. – The Oscar Bette Davis won for her role was sold at an auction in 2001 for 57,800 dollars. Steven Spielberg was the one who bought it and he immediately donated it back to the Academy. 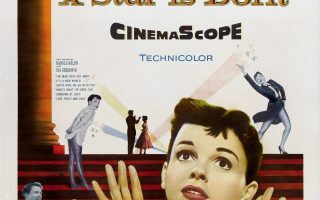 When the movie was released, it was described as a ‘black and white version’ of Gone With The Wind, which was in pre-production at the time. Although Gone With The Wind exceeded Jezebel in its popularity, Jezebel is still a classic feature in its own right. 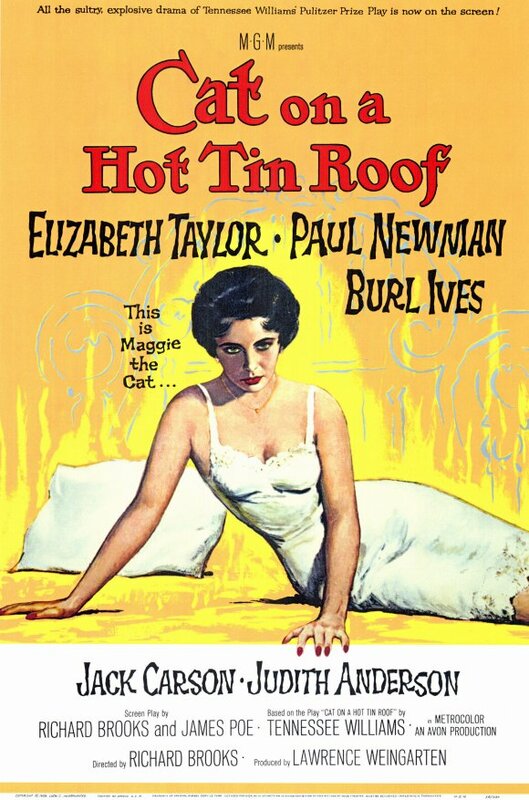 It is not only a good film with an amazing director, but it also catapulted leading lady Bette Davis into superstardom. The role of Julie seemed tailor made for the strong willed Miss Davis. 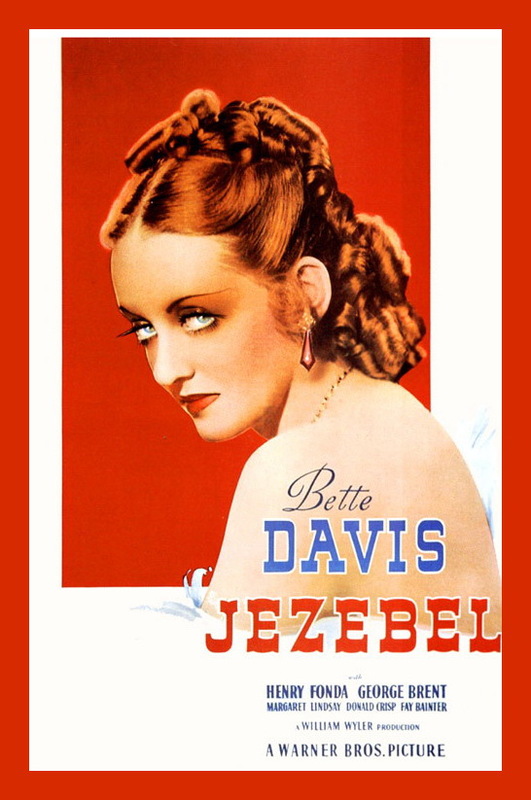 The film was popular at the Academy Awards as well: Jezebel was nominated for Best Picture and both Bette Davis and Fay Bainter won an Academy Award for their roles in the film. 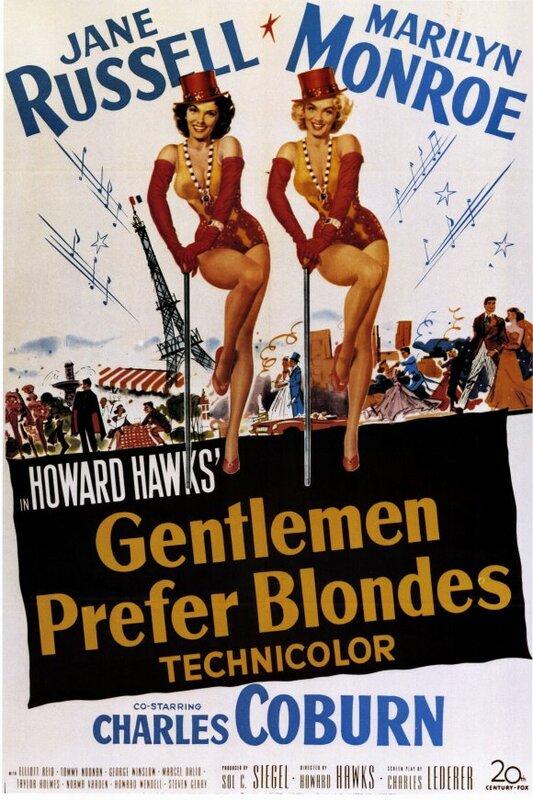 In 2009 it was selected for the National Film Registry by the Library for Congress for being “culturally, historically or aesthetically” significant and will be preserved for all time.